I feel as though Chanel are always going to be on a bit of a losing streak with me, when it comes to bringing out new foundations. And that’s not because they’re bringing out bad foundations (Chanel do excellent face bases); it’s because I’ve already found perfection (quite literally) in the form of their Perfection Lumiere Velvet, a beautifully fresh foundation with a semi-matte finish and a light, easy-to-blend texture. I’ve harped on about Velvet so much that it’s almost embarrassing, but it’s the foundation that I keep going back to time and time again. It’s conveniently packaged (tiny, square, plastic black bottle that’s compact and virtually unbreakable), it’s quick to apply (blends seamlessly) and it sits well over oily patches whilst managing to be equally kind to drier, flakier patches. The finish is smooth, velvety and skin looks perfected without having a “mask-like” appearance. 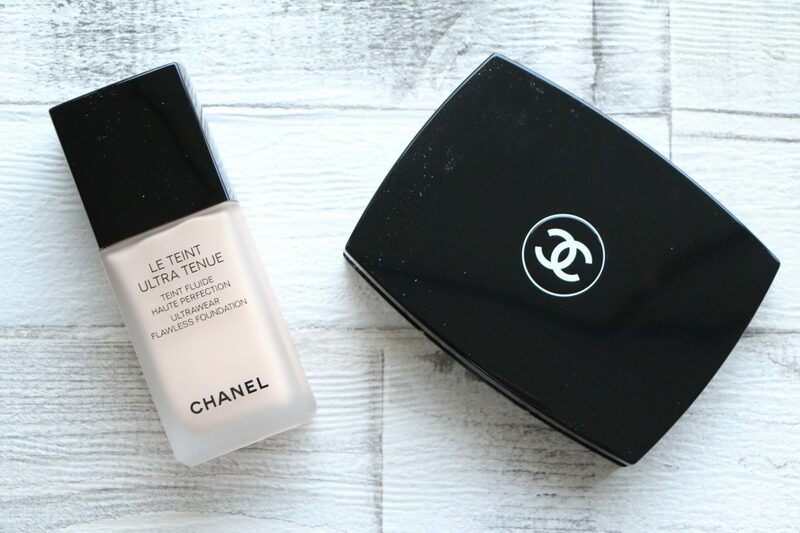 But this isn’t a review of the Perfection Lumiere Velvet: Chanel have added a new foundation to their range, Le Teint Ultra Tenue, which promises long wear, good coverage and a luminous matte finish. You can probably guess that long wear + good coverage + matte finish = heavy. And it is – too heavy for me, certainly, with my love of light, fresh foundations. So I’m definitely not the target market, here, but I’ve put my own preferences aside and given the Teint Ultra Tenue a good, thorough testing, with some before and after photos so that you can see the effect for yourselves. Teint Ultra Tenue comes as a fluid in a glass bottle and as a powder in a compact. The powder and I didn’t quite see eye to eye (I’d use it to set makeup, perhaps, but not as a foundation) and so it was the bottled Ultrawear Flawless Foundation that took up residence on the shelf next to my bathroom mirror. Very full coverage (I used one light application, I could have easily built it up more under the eyes) and a matte finish. The foundation doesn’t sit brilliantly well on the top lip and at the sides of the nose, but that’s down to the heavy texture and the fact that it sets very quickly on application, making it quite difficult to blend properly. 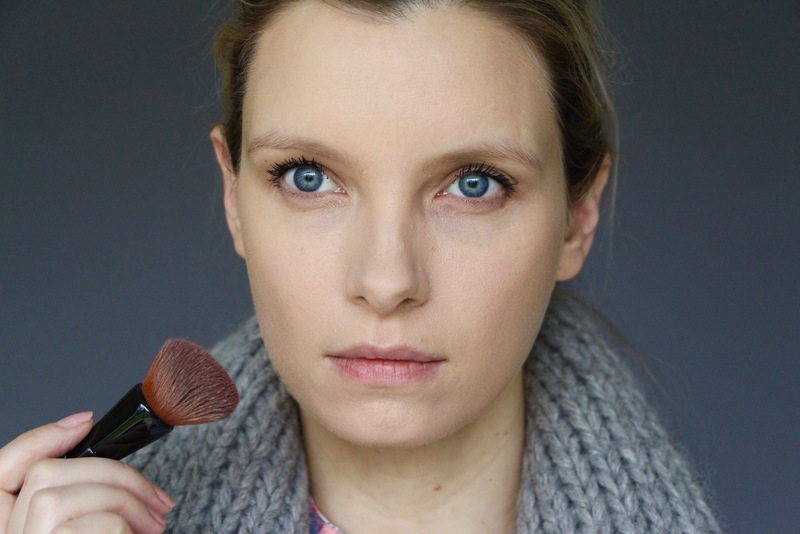 A damp makeup sponge is better than a brush, but either way it’s not the most foolproof of face bases! It feels ever so slightly waxy and immovable, though it doesn’t perhaps look that way – the more I stare at the pictures above the more I see a very perfected and luminous finish. I’d say that this definitely isn’t the right foundation for you if you have dry skin, or lots of fine lines, and I do wonder how it would fare over blemishes, especially if they were surrounded by that annoying flaky skin you can get from acne treatments. 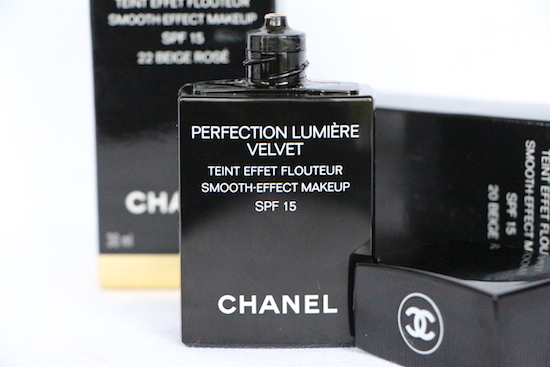 Yes, the coverage is good, yes the foundation stays in place brilliantly, but for me the Perfection Lumiere Velvet does these things almost as well, without the heaviness. It’s a better choice if you don’t need – or want – the heaviest of coverages and don’t require the sort of longevity that would allow you to shoot a Vogue cover straight after running a marathon through a rainforest. What I would say is that if you are very oily and find that most makeup slips or disappears by midday then Teint Ultra Tenue would last like a dream. 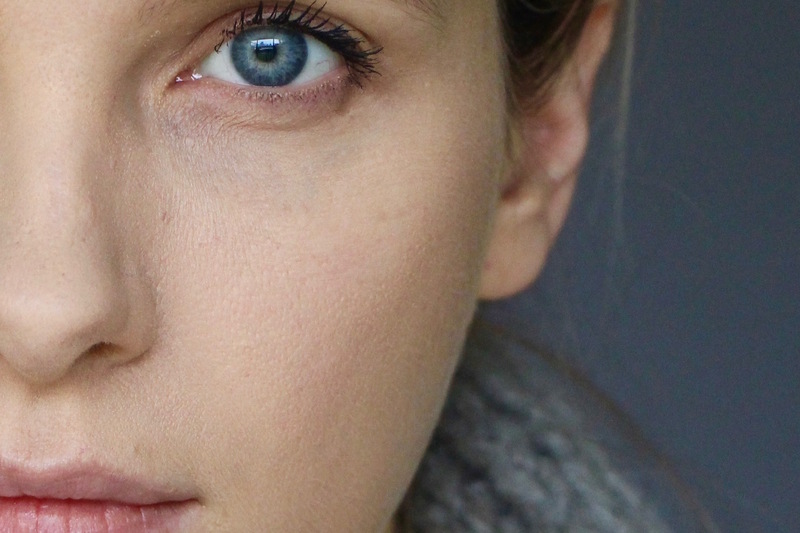 The staying power is serious; if you’re the sort of person who reaches for the Double Wear on a regular basis then this foundation might just float your boat. Equally if you love that sort of Old Hollywood “blank canvas” base that wipes out any inkling of the skin that lies beneath. Not my cup of tea, as I said before, but it definitely has its place in the makeup world, and this sort of coverage is vastly popular. 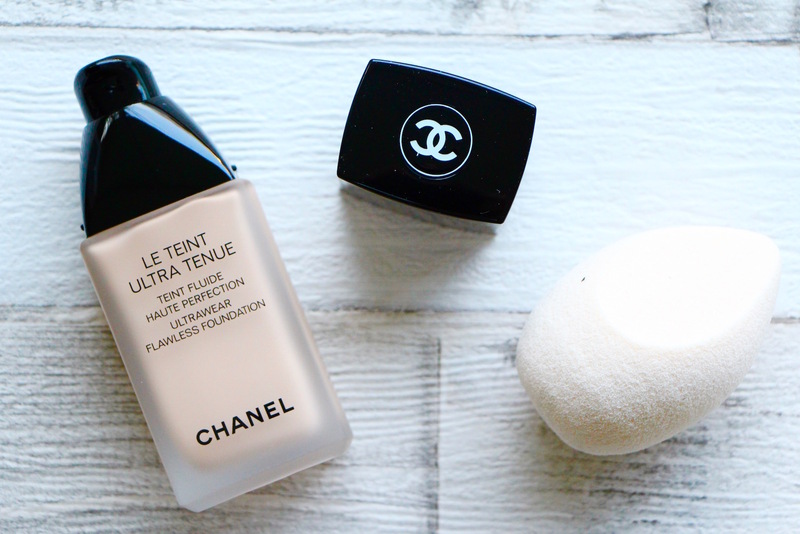 You can read my review of Perfection Lumiere Velvet here – Chanel Teint Ultra Tenue foundation is £37 here*, it comes in 16 shades. I wear shade 20 in both. 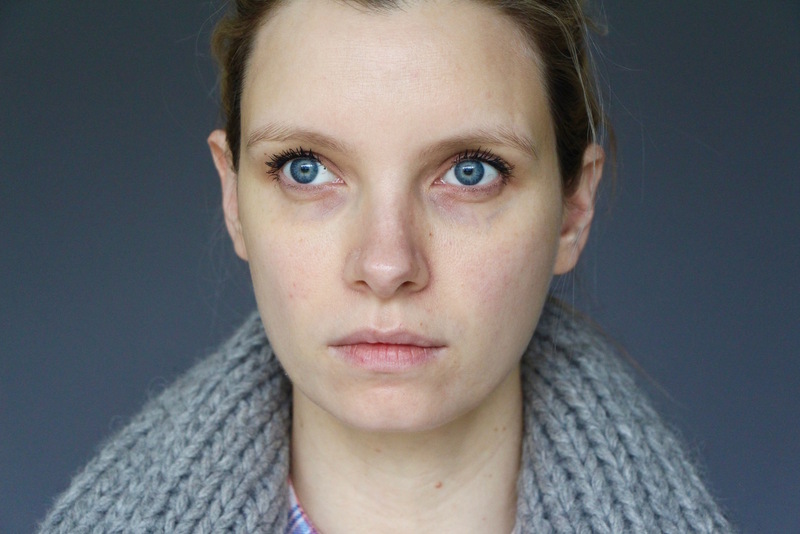 See also: Dior Forever REVIEW HERE for full coverage but a lighter feel and easier application, and Lancome’s Idole Cushion REVIEW HERE for full coverage and a juicier finish.